How should Europe meet the duty of rescue towards the displaced and the poor? In his presentation, Professor Collier will scrutinize the role of public policy in the current refugee crisis. The Syrian refugee situation has been an avoidable tragedy. Thousands have drowned, millions have been neglected. This is the consequence of a chronic failure of public policy. The explanation for this failure is partly that the global refugee system is hopelessly out of date: it is broken. This has been compounded by political responses that have lurched from one populist approach to another, with insufficient thought as to their consequences. The global refugee situation will remain serious for many years, and so urgently requires serious policy attention. The lecture will be based on a forthcoming book, jointly written with Alexander Betts, "Refuge: transforming a broken refugee system". 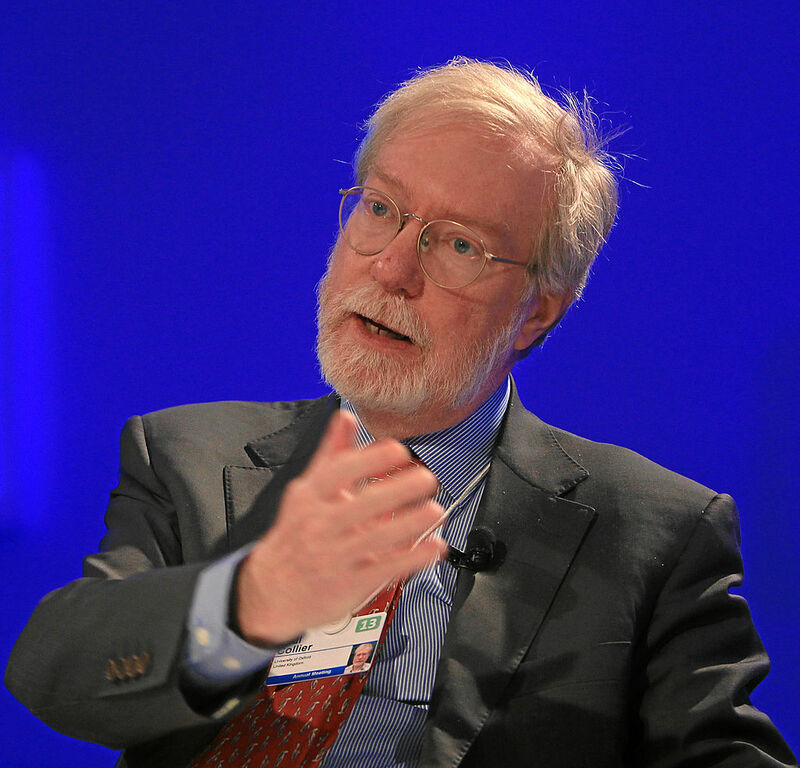 Sir Paul Collier is Professor of Economics and Public Policy at the Blavatnik School of Government, Oxford University, and a Professorial Fellow of St Antony’s College. He is a Director of the International Growth Centre (Oxford and LSE) and a Professeur Invité at Sciences Po, Paris. The Global Economy Lecture is jointly organized by the Oesterreichische Nationalbank (OeNB) and The Vienna Institute for International Economic Studies (wiiw).